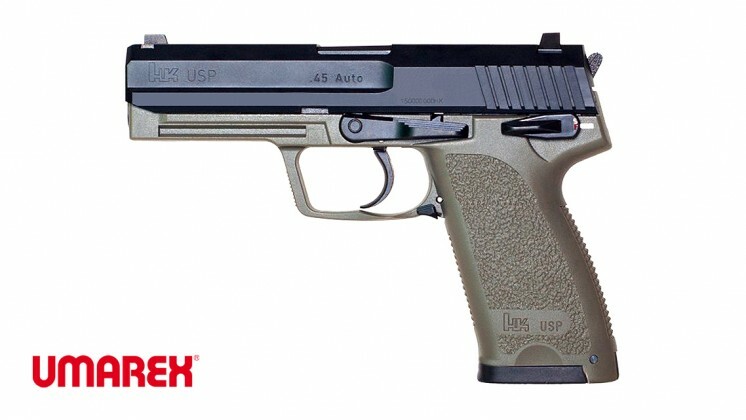 The USP (Universale Selbstladepistole or "universal self-loading pistol") is a semi-automatic pistol developed by Heckler & Koch GmbH (H&K) of German origin and international fame. It was developed throughout the late 80s and 90s with the USP45 being released in 1995. 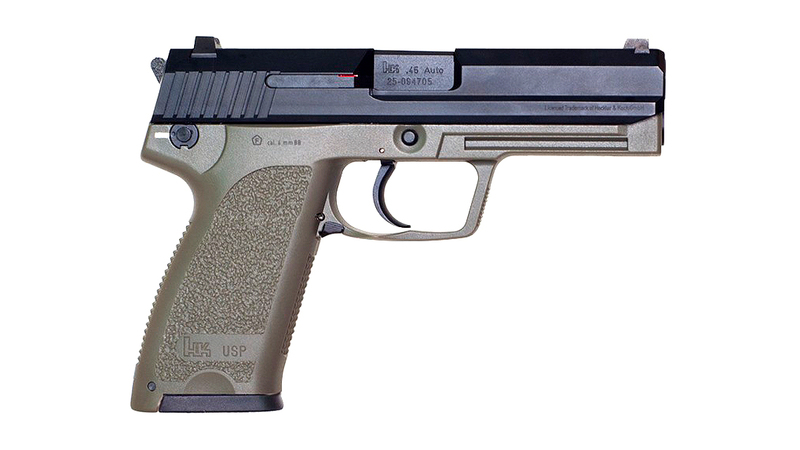 It was designed as a competitor for the OHWS (Offensive Handgun Weapon System) requested by the U.S. Special Operations Command (USSOCOM). Since its introduction, it has quietly slipped into mainstream TV, Cinema and video games with numerous appearances over the years, particularly the USP Match. 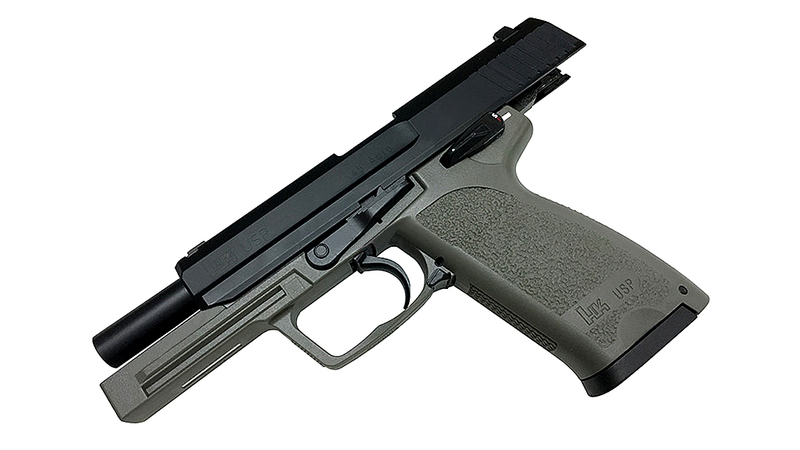 This GBB pistol handles HFC134a / Duster gas as well as TOP / Green / Propane gas; obviously it will cycle cleaner and clock in higher on Green then it does on HFC but the lower pressure HFC will prove less wear and tear on the mechanism. 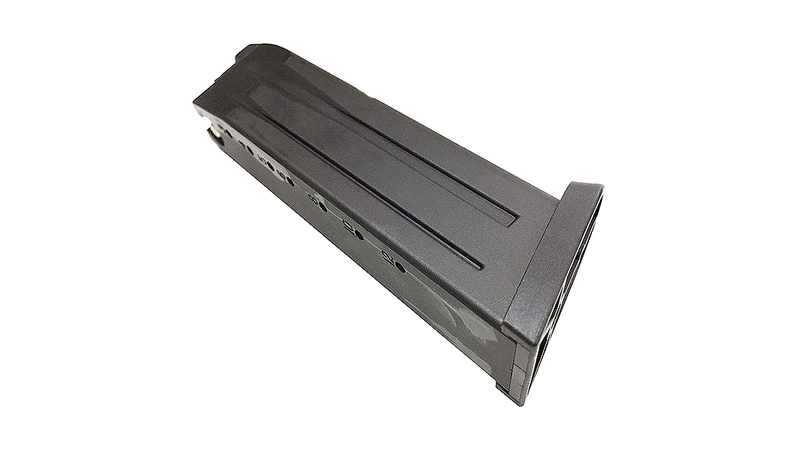 On Green / Propane, using 0.2g 6mm BBs it clocks in at around 330-310 FPS with the first shot or two at 330 then the rest of the magazine at 320 or 310. Over 10 shots with 2 seconds between each shot it averages 320 FPS. 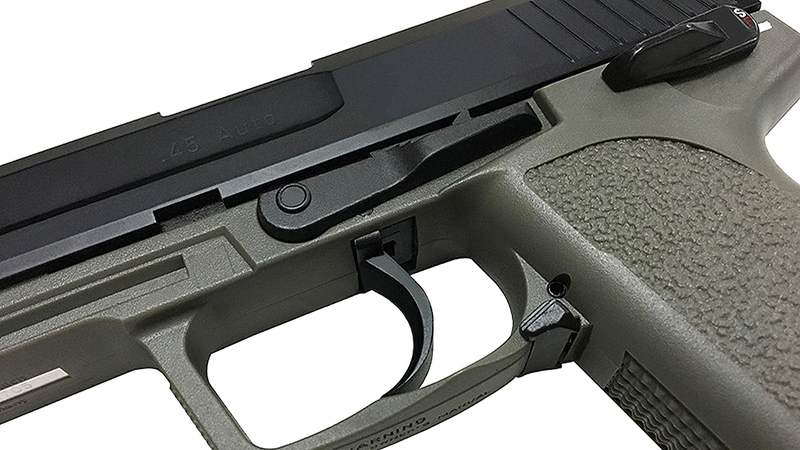 The confidence to run on Green / Propane out of the box, a metal slide, the sting of 320 FPS and a magazine capacity of 25 rounds makes this pistol a solid contender for an out-of-the-box skirmishable sidearm. 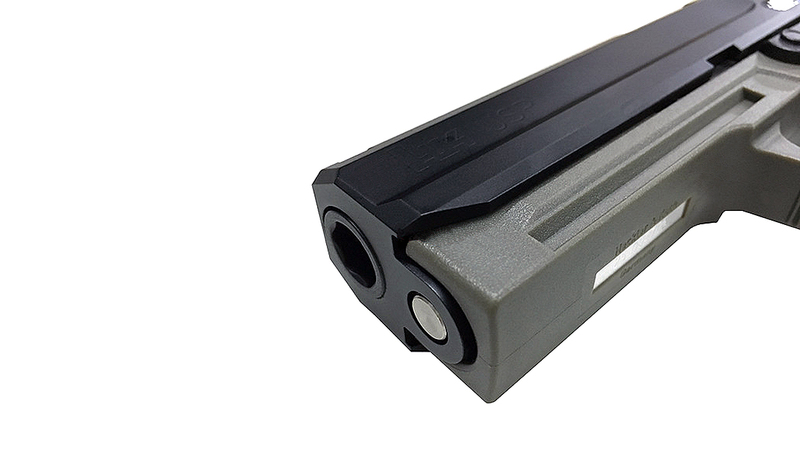 Although the pistols externals are mostly polymer, it is still fairly durable and of course affords this model low weight at less than 850g. Both the Umarex USP .45 and USP .45 Match are the same base model, the main difference being the Matches addition of a competition style improvements like the compensator and flared magwell as well as the increased barrel length and FPS. Otherwise, the pistols perform very similarly with almost entirely the same parts and running on the same magazine type.